This is Srinivas Dayana, Working for Cognizant Technology Solutions. I have 10 years of experience in BW and ABAP. 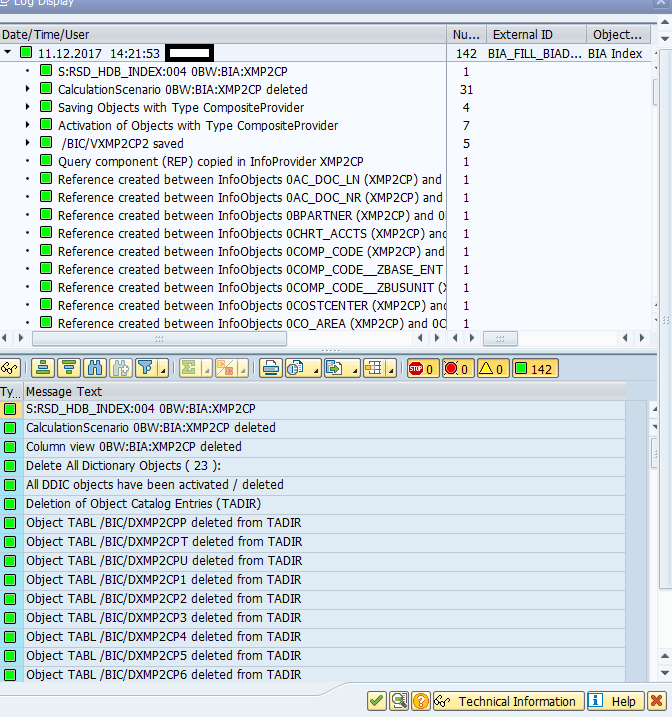 I am working on SAP HANA for the past 4 years. As part of the Project requirement, we are currently Simplify few Processes and even want to use the optimised BW objects like ADSO and Composite Provider which will ease the migration from BW 7.4 to BW 7.5. As part of the Project requirement we have build a new data model using the ADSO and Composite Providers and we came across the scenario where there are almost 100 workbooks which are created by Business and all the workbooks will be effected when we switch from old Model to New Data model and Business have to recreate all the workbooks again which will effect Business reporting. 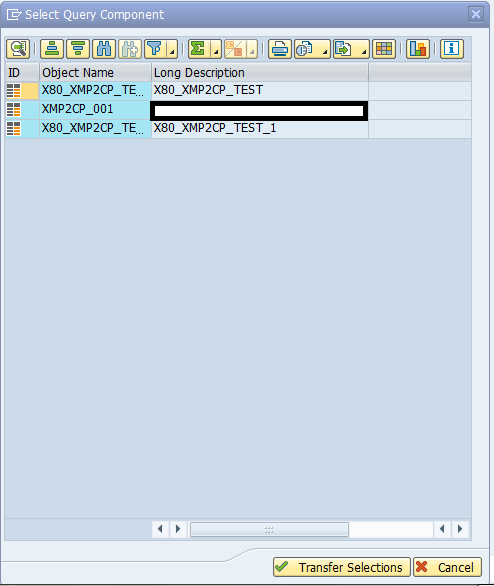 So we are using the below conversion tool to convert the Multiprovider to Composite Provider and then enhance the Composite provider with the newly created composite provider so that none of the Queries will be effected and there will not be any impact on the workbooks which will save lot of time for the business users. Introduction: We have Business scenario to convert the old BW Multiproviders to Composite Provider, so that we can use some additional functionalities like Join and perform operations on top of the existing MPRO’s. Business has so many Queries and Workbooks that are created on the same and we don’t want to change the existing Reports and Workbooks as that may have impact on the Business reporting. This Conversion method will ease the Process of converting the Multiproviders to Composite provider with out having impact on Queries and Workbook. 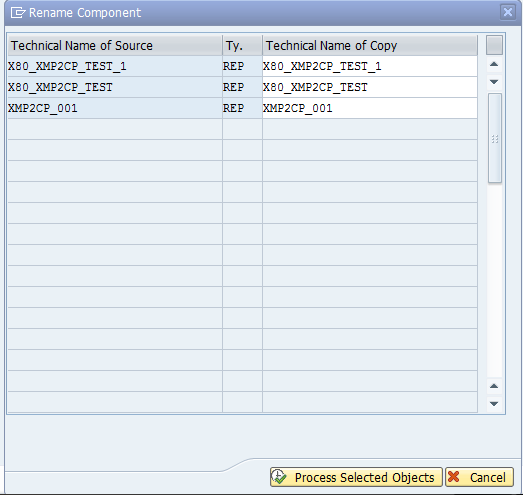 Step 6: Select the Infoprovider which we want to convert to Composite Provider. In this case we will use the multiprovider, which we have created for the test purpose. *In this case we want to create the Composite provider with the same name, as none of the existing Queries or Workbooks will not get effected. 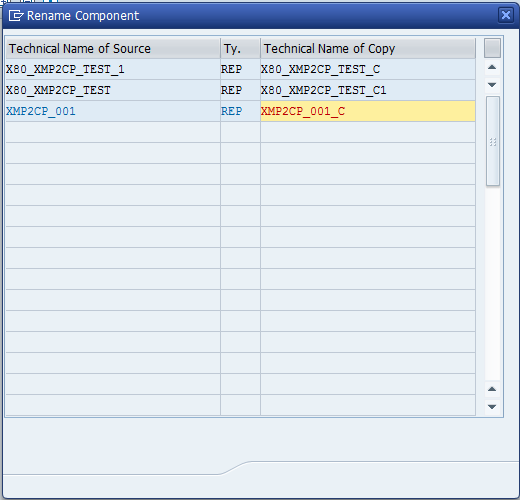 Step 9: Provide the Backup infoprovider name and execute in Simulate mode to check whether the Infoprovider can be converted to Composite provider or not. 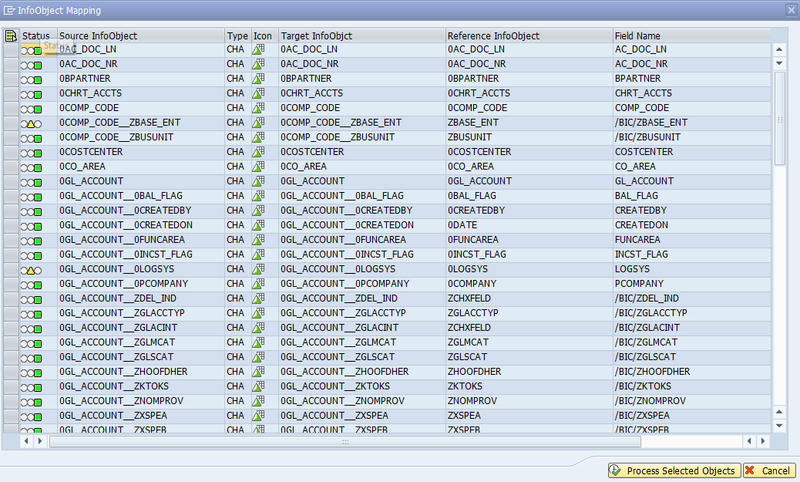 Step 12: Select the required Queries that we want to backup. Note: If we collect all the changes in the same Transport then we need to import the changes twice and if everything works fine and if we want to delete the Backup Queries, collect the Queries in separate Transport and import them separately. 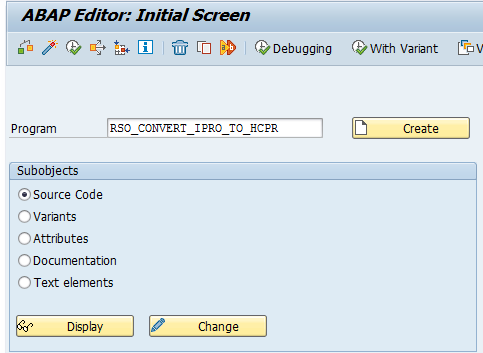 The conversion is successful and in case of issues and we need to restore back to the old MPRO , please execute step 20. 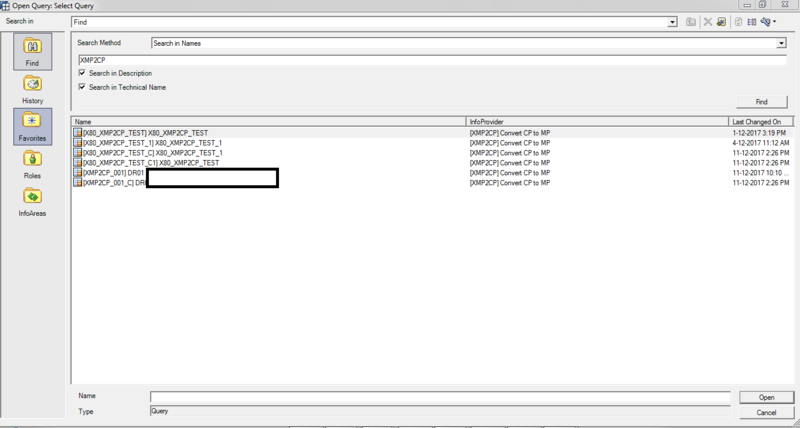 Step 20: If the Conversion has some issues and the reports are not working fine we have setting to restore the backup. Select the setting “Restore backup” so that we will be converting back to the Old MPRO. Hope this post is useful and i will update further post on SAP BW and SAP HANA when i have some new learning. So you mean to say, by giving MP Name (same name) for Composite provider only this is getting possible. Good Question. 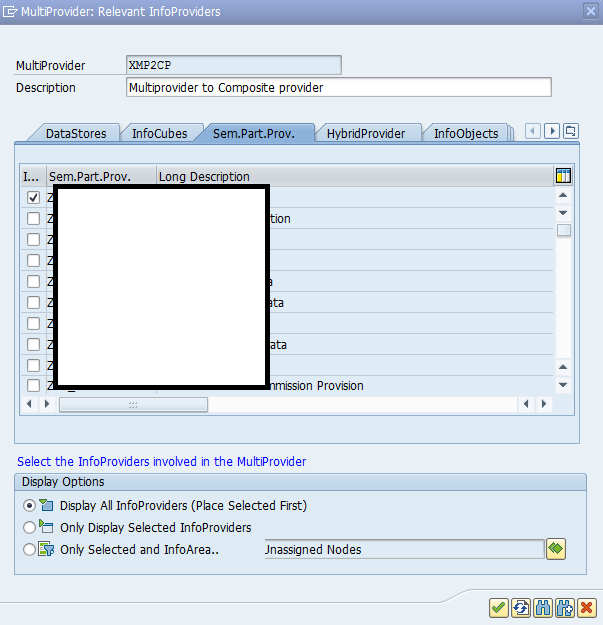 If the Multiprovider name is different from Composite provider, then all the old queries which are existing on the multiprovider will still refer to the Multiprovider and the new set of Queries which we will be creating as part of the Copy functionality will be working on the new Composite provider. 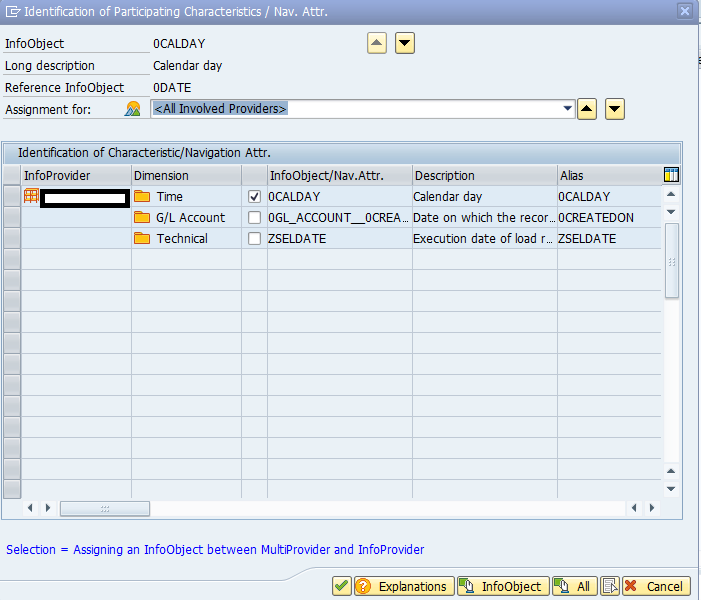 So there will be 2 sets of Queries one on the Old Multiprovider and another on New Composite Provider. So from report perspective we would have new Reports which will function exactly the same as the old report, but only the workbooks will have impact, as workbooks are still referring to the old multiprovider. Once we delete the Old multiprovider and Queries, the workbooks will be obsolete and we need to create new Workbooks again on the new reports. I think that this is only working for simple scenarios. If your Multiprovider has a Navigational Attribute mapping from different sources (Navigational Attributes and Not Navigational Attributes), this cannot work properly. 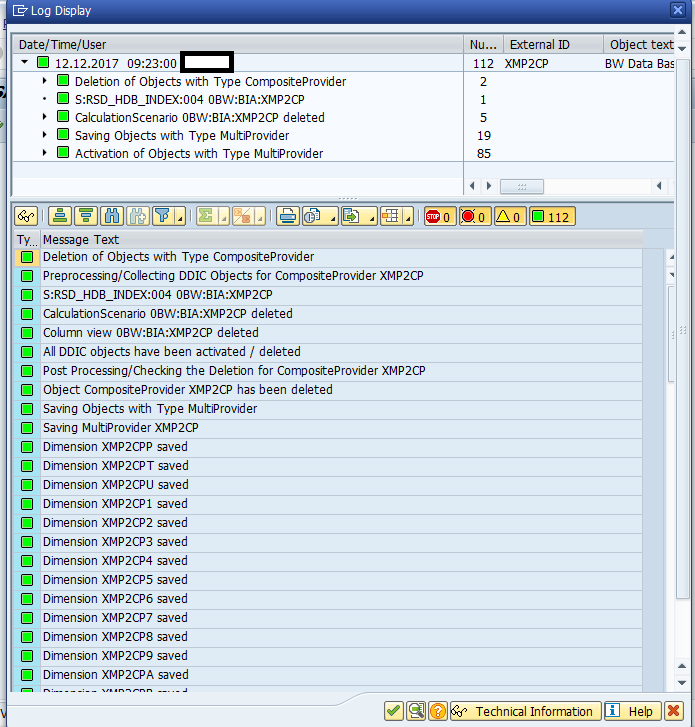 Composite Providers cannot handle Navigational Attribute sources mixed with Infoobject sources in a Multiprovider mapping. You are Correct, when there are Navigational attributes from Multiple sources, this program may not not work. This is the limitation from SAP itself, may be in further version they may improve the program. We can check if the conversion works fine or not by using the Simulate option.